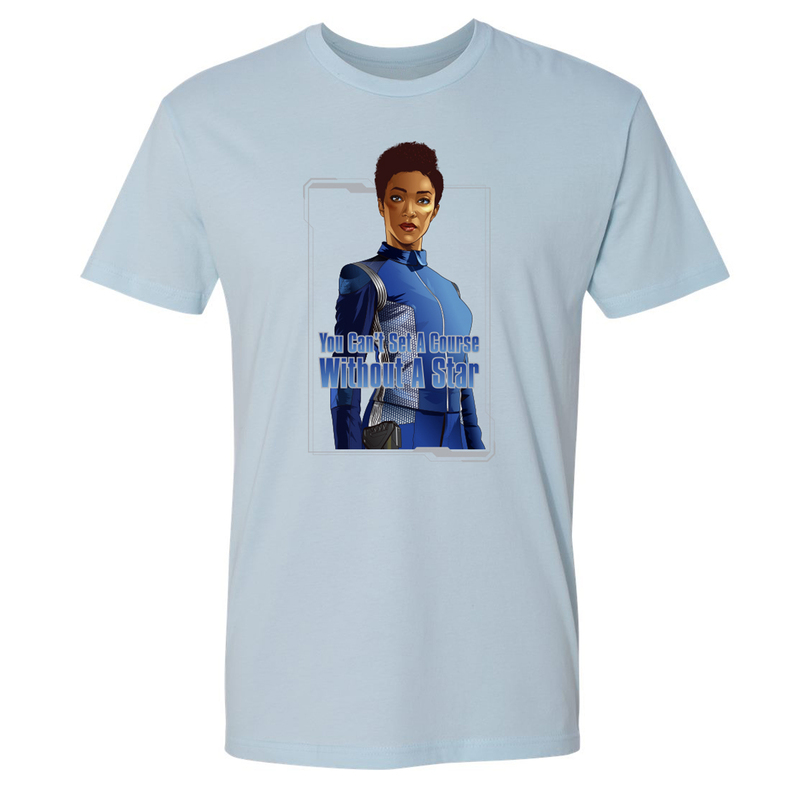 What would the crew of the Discovery be without Michael Burnham? Tell the galaxy how much you love Discovery's rebellious hero with this cotton t-shirt. This Star Trek Discovery You Can't Set A Course Without A Star T-Shirt is great for any fan of Michael Burnham.